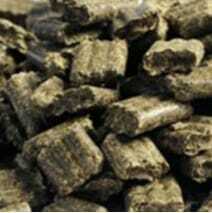 A high fibre diet for optimum functioning of the hind gut and nutrient absorption. A diet high in quality fibre, it is critical to horse health and ensures the optimum functioning of the hind gut and nutrient absorption. 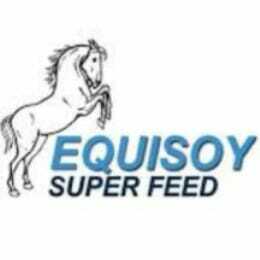 Grass and forage should make up the majority of fibre in the equine diet. But what about when the horse is boxed or grass levels and quality are low? 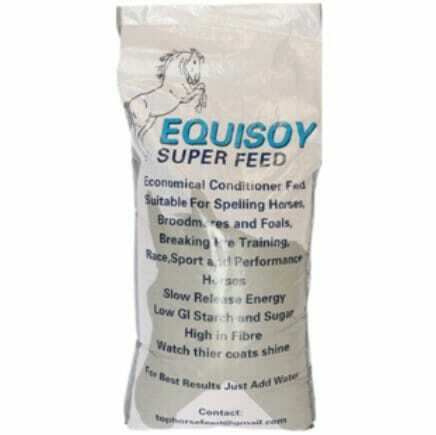 What to do if you need more energy or condition but don’t want to pump your horse full of grain? Soaks in just 5 minutes even in winter! This is where super or short chain fibres come into their own. Fibre ferments well, creating heat which is ideal for winter feeding. Optimum fermentation also promotes maximum absorption of nutrients from the diet.